The Elicit-R has been designed and engineered to the highest standard. The Elicit-R will deliver the best possible audio performance whilst remaining simple to use and easy to setup. 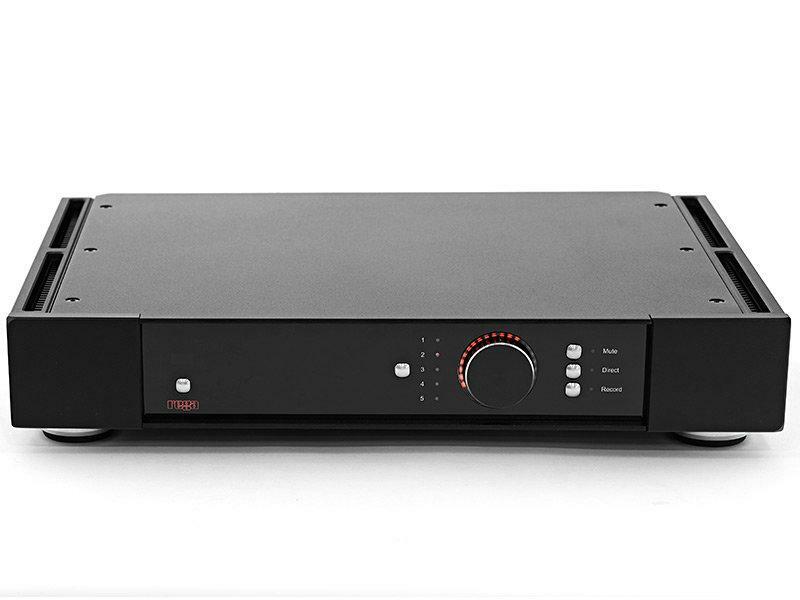 Regas recent development work in amplifier design circuitry has allowed the company to further advance the Elicit-R performance by using new and improved power amplifier circuits (based around the hugely successful Rega Brio-R amplifier).